Search Seguin real estate for sale. 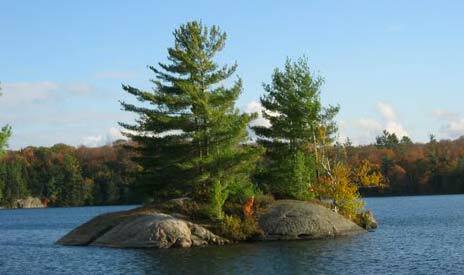 Updated daily, find current home, cottage and vacant waterfront property listings near Parry Sound. Waterways in the Seguin area include Horseshoe Lake, Lake Joseph, Rosseau, Whitefish Lake, Oastler, Turtle & Little Lake Joseph. These MLS property listings are supplied through the Canadian Real Estate Association & are provided by participating brokers. To search recently for listed Parry Sound cottages for sale click here.